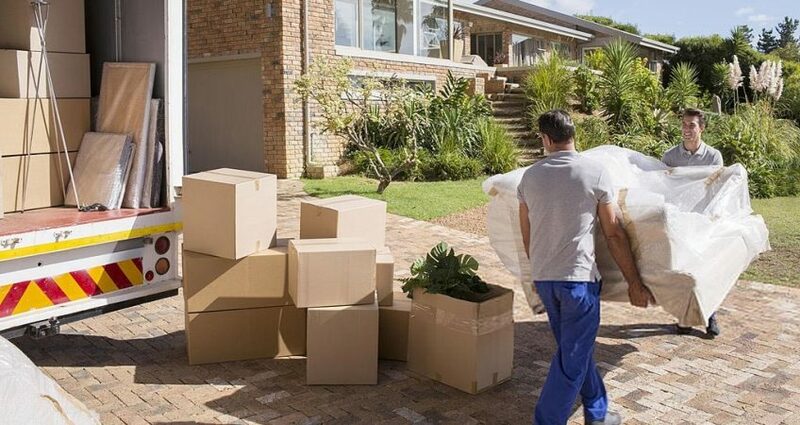 Before thinking of moving within or across the country, it takes a lot of time and energy to pack up. You need to know how you are going to move your belongings. Some persons like to do things without the assistant of professionals, but I assure you, whatever you are not known for, do not start to avoid hanging at late hours. Here are a few steps to follow to make your move fun. Making sure of when you would like to move is very important. Before your set move day, make sure you have a list of things to pack and any other information you need about moving. It will be perfect if you get a drawn plan for your forth coming move. Give yourself enough time to get If you decide to hire a professional to get a reputable moving company so your goods will be in good hands. Pulse Moving Pasadena is right here for you. Knowing the day, date and time of your move is very important. Once a date is set, it will prepare you for the move day to make the necessary clean up for your old and new house. A new home or office is a new chapter, after you determine what you are taking, get rid of other things. For an employee of a business, if your schedule day is a working day, request a day off. Check for house owners insurance policies to know if the move is covered. Arrange to disconnect utilities in your old home or office and connect that of your new home or office. Check and clear tax assessment. Return things you borrowed and collect that you loaned. Get back to your Pulse Moving Pasadena Agent to get final information. Pack ahead of schedule day. Change your address and cancel service. Drain water from garden hose. Drain gasoline and oil from gasoline power equipment. Clean tubes, sink and counter. Put all combustible appliances aside. Do a final check of the rooms you are moving from. Confirm your delivery date, new address. Have a phone number where you can easily be reached. If your move is on, it is a good idea to be ahead of the van and if it is a different state, it’s a better idea to be at your new place of office before the arrival of the van so you can be aware of major items placement.